The Gold Coast is known for many things, one of which is the massive range of shopping available. From high-end boutique fashion stores through to farmers markets, the coast has something for everyone. Robina Town Centre: With its superior combination of fashion, homewares, food and leisure retailers Robina Town Centre is the Gold Coast's place to shop. It is the first choice shopping destination for Gold Coast locals and is a must see for visitors looking to shop, dine, relax and celebrate. Gold Coast Organic Farmers Market: The areas first and only truly organic growers market, it features hand made products, certified organic cosmetics and a wide range of natural organic produce. Open every Sunday from 6 - 11.30am. Carrara Markets: The biggest permanent weekend marketplace in Australia with over 400 stalls covering 10 acres, it has a variety of stalls selling everything from fresh produce to arts & crafts. The Carrara Markets is truly fun for the whole family featuring pony rides, bungee trampolines, face painters, and a newly added King Tutt's Putt Putt. Pacific Fair Shopping Centre: With over 100 fashion and accessory stores, Pacific Fair Shopping Centre has something for everyone including a cinema for those who are not as shopping inclined. Dreamworld: Over the years Dreamworld has become known for their incredible thrill rides as well as their conservation-focused wildlife park, complete with tiger island. 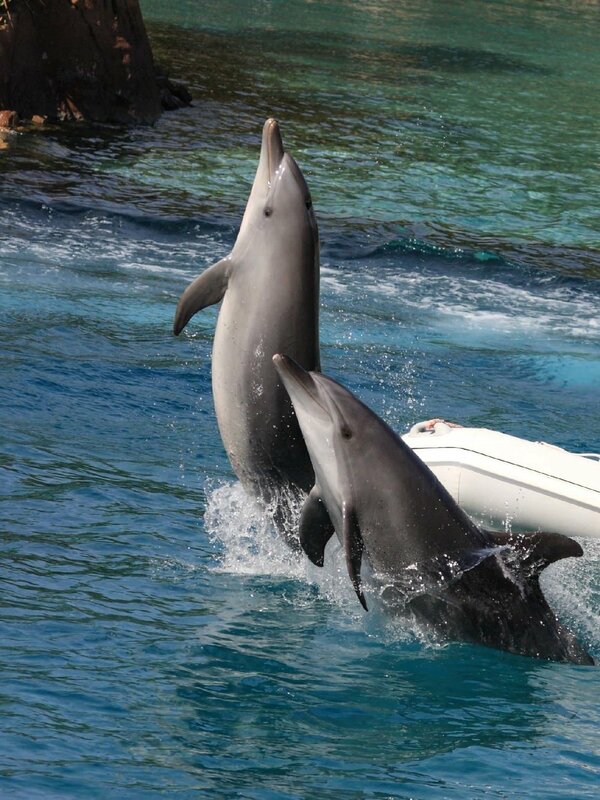 Seaworld: Dancing dolphins, playful polar bears and awesome sharks are all on show plus fun waterslides and splash pools. 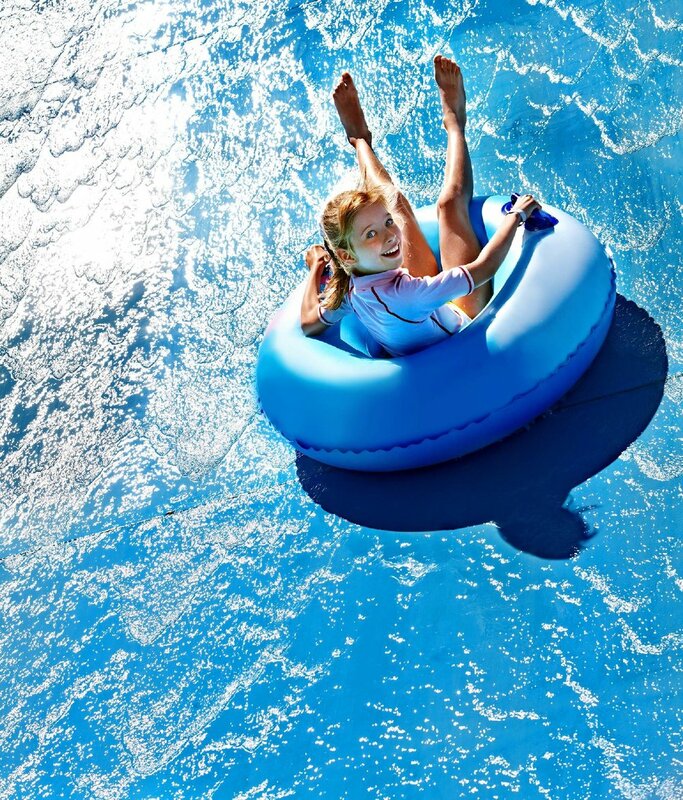 Wet 'n' Wild: Featuring a dizzying array of waterslides, Wet 'n' Wild caters for all family members. 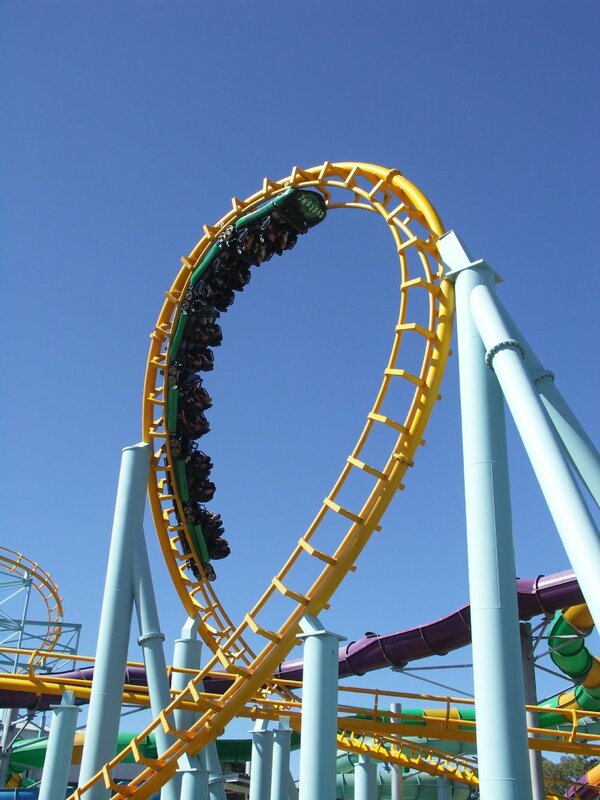 From drifting through the lagoons on Calypso Beach or enjoying the thrills of Mach 5, there's something for everyone. 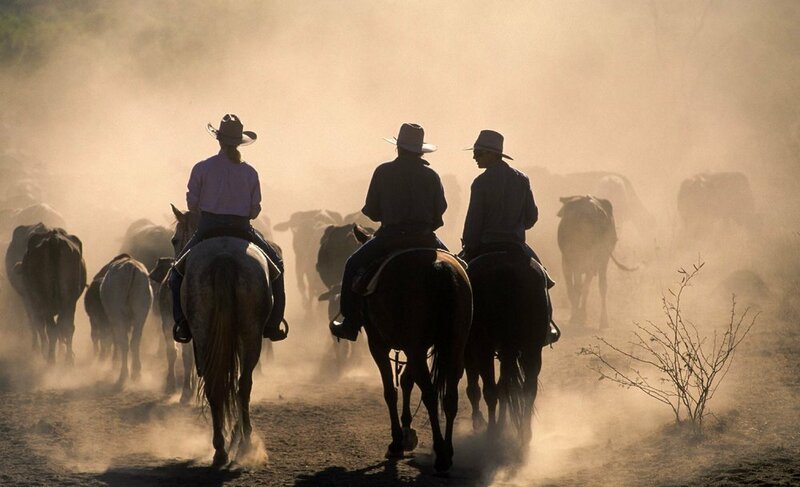 Australia's leading stunt riders and stockmen play out a story of two rival cattle stations in an action-packed performance, enjoyed while eating a tantalising array of food from all over Australia. Ride the ghost train to your destination: the Theatre of the Vampyre, a world full of gothic splendour. Enjoy a delectable three course meal followed by an after dinner show filled with song, dance, puppetry and illusion. A night to remember.